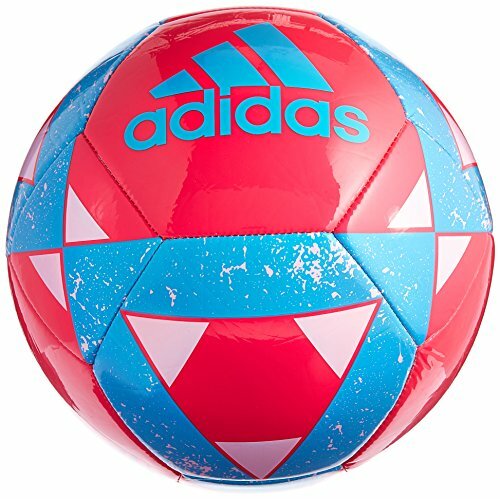 The adidas MLS Glider Soccer Ball is a great multi-surface training ball for all weather conditions and all field conditions. 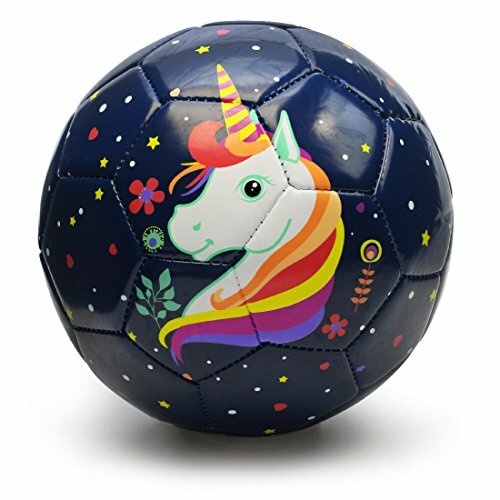 With a MLS logo design, the MLS Glider Soccer Ball features a butyl bladder for great air retention and a machine stitched TPU with nylon-wound carcass to ensure high durability and a soft touch on the soccer field. 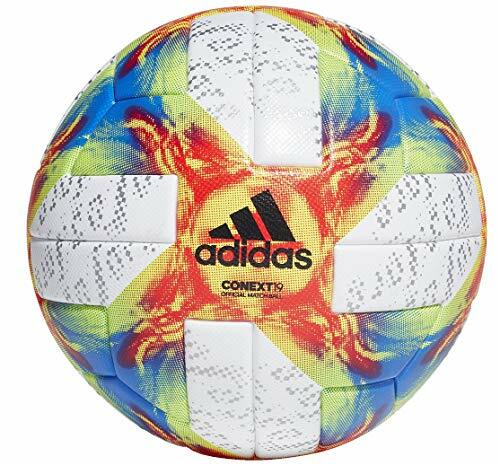 Score goals with the adidas MLS Glider Soccer Ball! Start off any pickup game with your mates by kicking around the adidas Starlancer V Soccer Ball. Crafted of a nylon-wound/TPC carcass, this ball holds strong for extended match play and offers soft touch for precision passing. The butyl bladder provides optimal air retention, making for consistent performance and shape through regulation. MLS CAPITANO BALL A SOCCER INSPIRED BY MLS ACTION. Attack. Shoot. Repeat. Make every minute of training count with this soccer ball. A durable, machine-stitched construction responds to every touch. The MLS graphic shows your support for the sport. When it comes to sports, we don t mess around at Champion Sports. 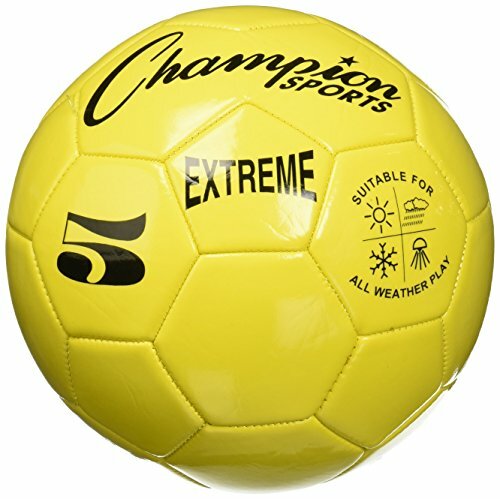 Our regulated soccer balls are all designed to meet the requirements of any league or collegiate sport. Balls are meant to be kicked, thrown, dropped, hit, and punted which means they better be able to stand up to all that wear-and-tear. 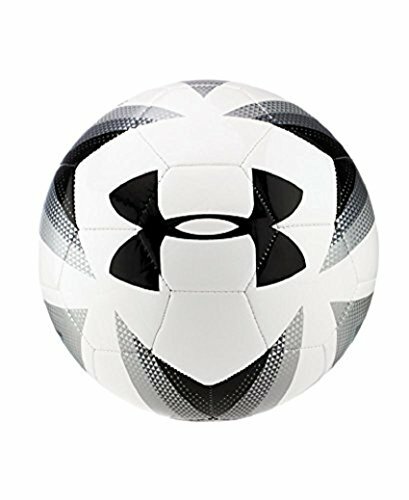 Constructed of a center, butyl bladder that prevents air from getting out, as well as a cushioned TFU outer shell that provides some give and creates better contact, this ball will help improve your skill, performance, and give you that chance at scoring a goal. Play in the mud, rain, snow, sand, or gravel - the ball will retain its integrity through it all. With so many fun, bright colors, your teammates won t just love the way it performs - they will love the way it looks! Product comes deflated. It can be inflated easily and quickly. Pump is required as this product does not come with one. 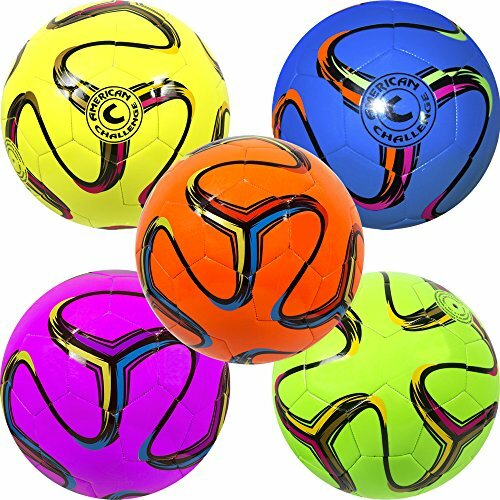 Kick, dribble, or throw them your family is sure to have endless hours of fun with our Jr. Athletic balls. The best part about is they have some of the child s favorite Paw Patrol characters on them. 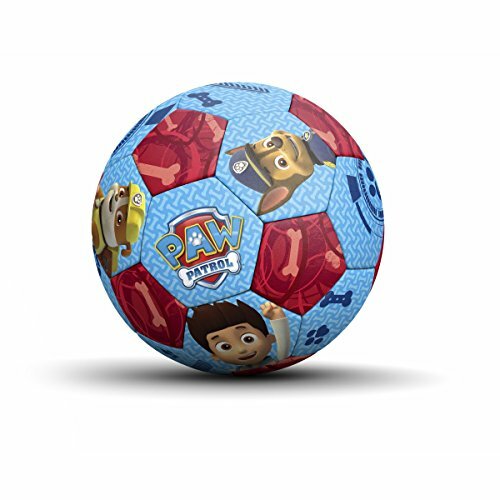 Picador New Designed Cute Cartoon Soccer Ball, every kid's good friend. One of the Best Gifts for children,perfect for training and recreational play. This is small SIZE 1 ball, only for toddler. We have another size 3 soccer ball, please be aware! Combo Packs are available in our store, which is More Cost-Effective. WARRANTY: For any reasons,just return it for full refund (or a replacement, if there is a problem). 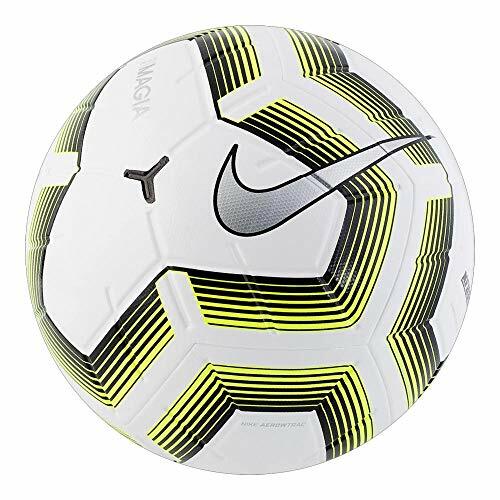 Built for intense training sessions and improving your footwork, the Nike Pitch Training Soccer Ball features a butyl bladder that ensures consistent shape retention and enhanced protection against tears and abrasions. 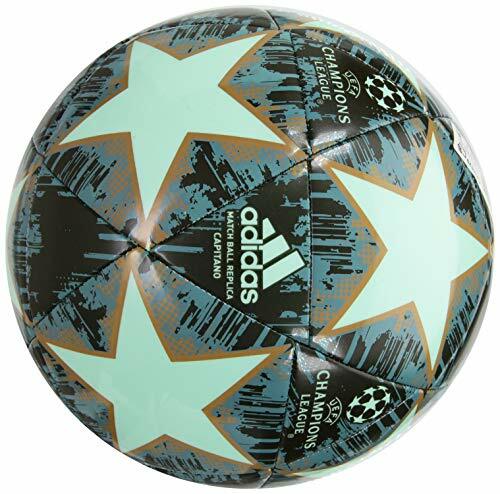 UCL FINALE MADRID COMPETITION BALL A GAME-QUALITY BALL CUT OUT FOR EUROPE'S TOP CLUB TOURNAMENT. Stars collide as the UEFA Champions League heats up. 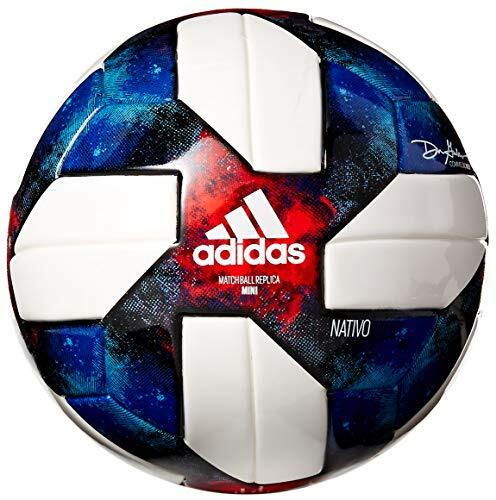 This game-quality soccer ball is a replica of the one used in this season's knockout stages and final. It has a thermally bonded seamless surface for a true touch and reduced water absorption and a premium leather effect for a soft feel. Its vibrant design is inspired by the final's venue in Madrid. A FIFA stamp confirms its quality. 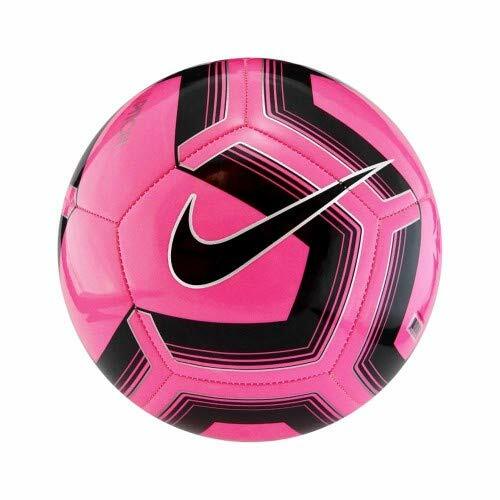 Our Nike Team NFHS Magia II Soccer Ball is designed for a consistent feel and easy visual tracking, featuring a textured surface and contrast power graphic. 12-panel fuse welded construction for optimal touch. Nike Aerowtrac groove help deliver true flight. Textured casing provides a strong grip for excellent touch and feel. 6-wing, carbon-latex air chamber provides explosive acceleration off of the foot and superior air retention.